One of Trident Risk Advisors philosophies is to fully understand the scope of a potential risk in order to develop the optimal risk management strategies required in each individual situation. 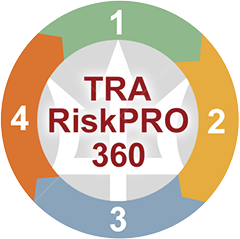 To this end, the Trident team has developed a proprietary risk assessment process — RiskPRO360. The system evaluates all risk needs and objectives, develops a custom risk management plan and monitors the plan’s implementation and progress. Prior to developing a comprehensive risk management strategy and insurance plan, TRA puts a premium on a thorough examination of the in-force policies. The TRA risk analysis experts perform a detailed and technical review of existing coverage with specific business operations in mind to evaluate potential coverage deficiencies or opportunities to strengthen a prospective client’s overall coverage. We call this analysis “Consultative Risk Assessment” and we have considerable experience demonstrating this value-add to our clients over the years. Another critical component of the RiskPRO360 program is its devotion to working closely with its client to monitor ongoing risk management metrics. We help set up tracking systems to track claim history, frequency, payments as well as the direct and indirect costs associated with claims. It is important to compare current as well as prior years data to identify patterns, trends as well as loss severity. 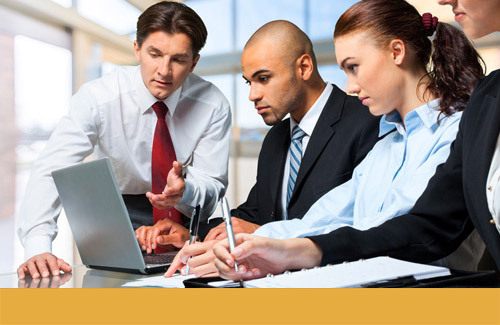 TRA emphasizes proactive risk control procedures proven to reduce the total cost of risk. If a given policy year’s risk management plan is designed to be in sync with the client’s overall business objectives and strategies, cost controls become a natural outcome of business planning.